Digital signage has long been considered an external communication tool – one that faces customers and clients. But the same thinking can be applied to communicating with an internal audience. According to London-based internal communications agency Gatehouse, two-thirds of internal communications professionals are using digital signage as part of their delivery channels and 56 per cent are planning to increase their usage of digital signage within a year. Digital signage works by turning screens within your organization into moving billboards, displaying graphics, text, video and other multimedia format information to employees communicating virtually anything you need them to know. If you use this channel strategically, it can be a powerful tool that reinforces values and culture, creates awareness and shares important news and information quickly. You can use it to reflect your external marketing and communication campaigns, make announcements about new initiatives, remind staff about your vision, goals and corporate values, give information about training and education opportunities, remind staff about safety procedures, publish evacuation maps, remind people about important upcoming events, share the latest news and updates about issues affecting your industry, display sales targets and progress made, showcase projects and initiatives, recognise top performing staff… the sky is the limit. Digital signage is engaging and people take the time to stop and look at it. You can place it in different locations throughout your premises where staff are most likely to see it such as breakrooms, in prominent spots in the office and so on. It can help to build your company culture and improve engagement with employees. You can use digital signage as a standalone internal communications solution, but for best results It should be used in conjunction with other delivery channels to reinforce your key messages as it can be a more passive form of communication. Employees are increasingly more interested in digital communications because they don’t like the waste and inconvenience of paper. However sometimes they can get screen fatigue from staring at the same smartphone, tablet or computer screen all day long. With digital signage you are giving them something else to look at in a way that doesn’t compete for content space on the screens they most commonly use. 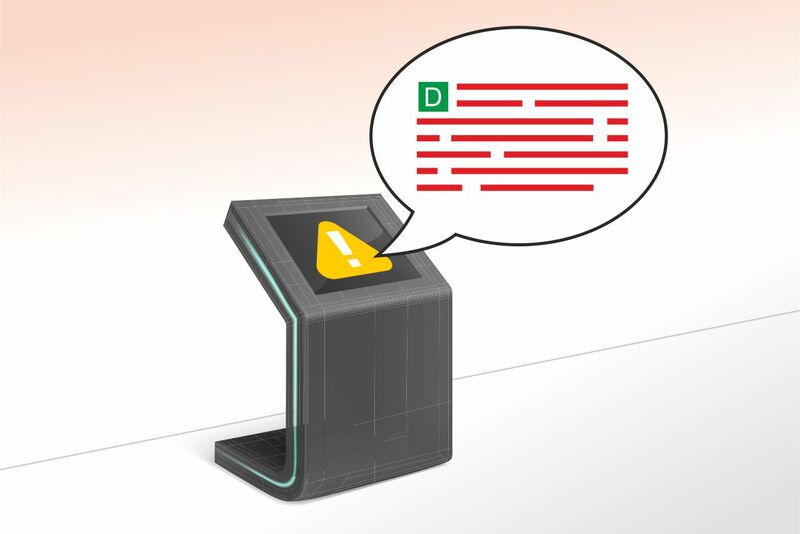 When you invest in DeskAlerts for your company’s internal communications needs, you can select an option that lets you deliver digital signage messages to virtually any screen in your organization. 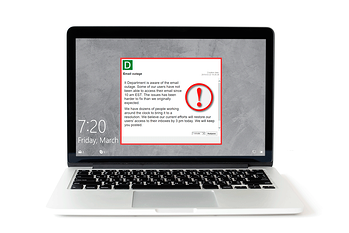 DeskAlerts is a powerful internal communications software solution with a range of functions, based on sending pop-up notifications to employee screens to ensure that important messages are never missed. It has a range of add-on features such as scrolling desktop ticker, custom screensavers, corporate wallpaper and digital signage that can enhance your internal communications campaigns.